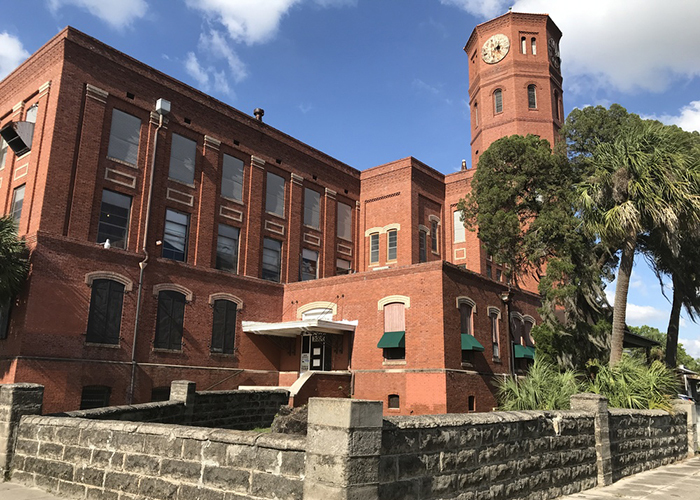 One of West Tampa’s most iconic cigar factories, the Y. Pendas y Alvarez Cigar Factory is famous for its tall clock tower, which provided West Tampa residents with a clear view of the time when it was first built in 1909. The building benefits from proximity to a population of nearly 275,000 within a 5-mile radius, which is expected to grow by 10.5% by 2023. 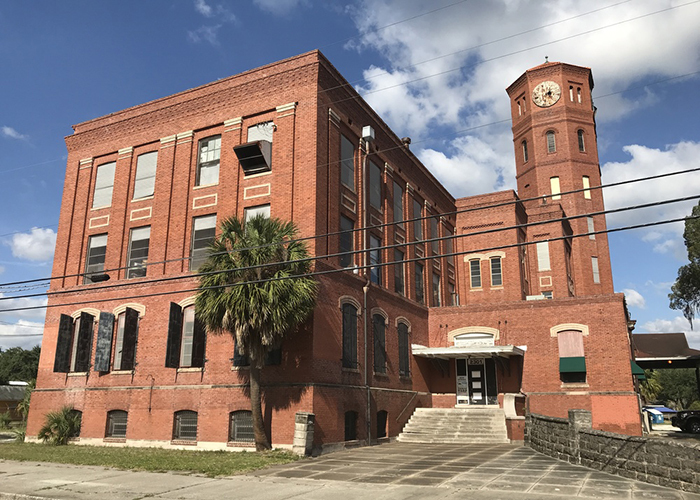 The new owner plans to transform the historic building into a vibrant mixed-use property.